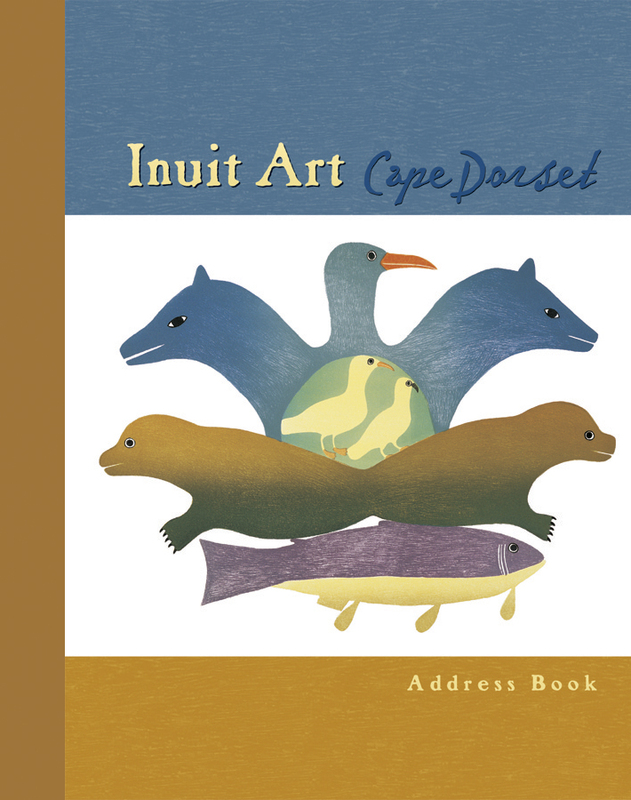 Published with Dorset Fine Arts. On southwestern Baffin Island, in the Canadian Arctic Territory of Nunavut, the artists of Cape Dorset operate the oldest continually running print studios in Canada. 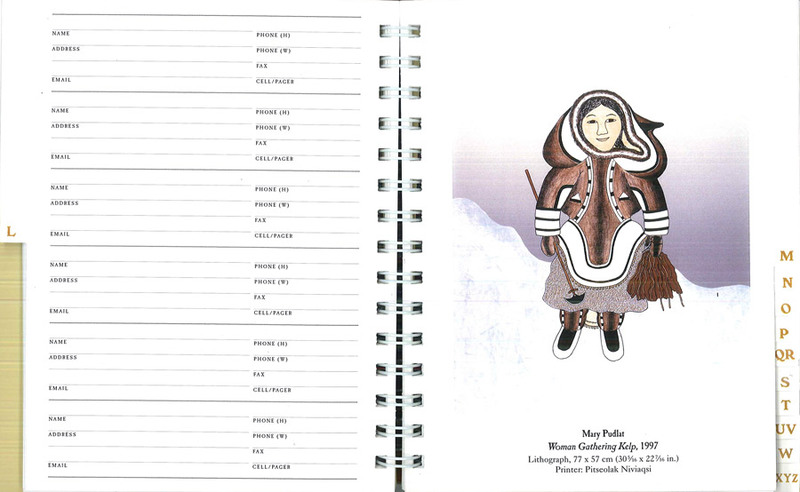 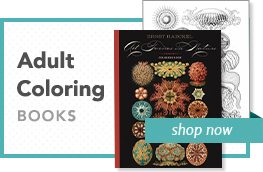 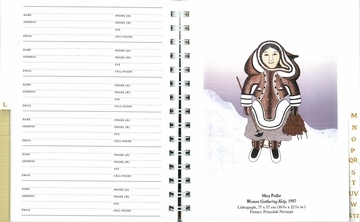 Our Inuit Art deluxe address book includes forty color reproductions from eighteen Cape Dorset Inuit artists.